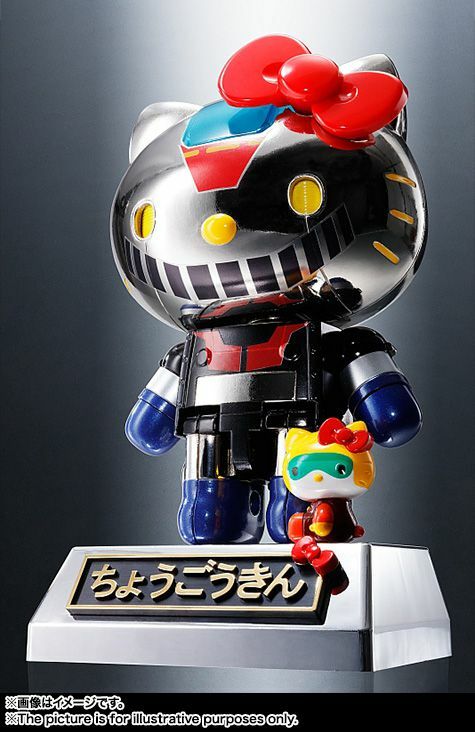 Bandai recently released a short anime featuring Hello Kitty x Mazinger Z to celebrate the two Hello Kitty x Mazinger Z [マジンガーZ] x CHOGOKIN collaboration sets. 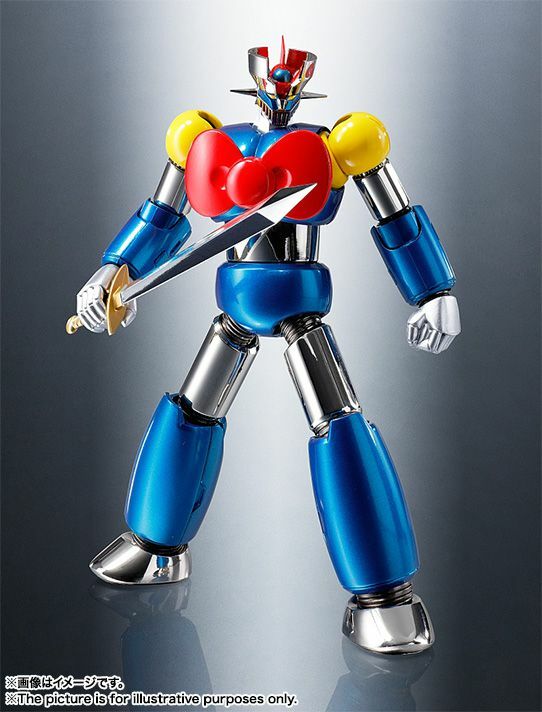 The Chogokin is designed with removable parts that will allow them to perform the handshake scene in the anime. 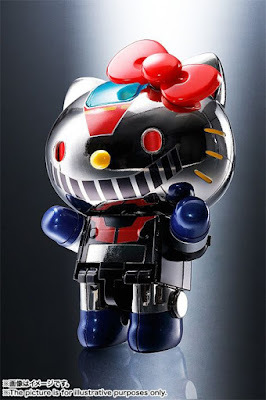 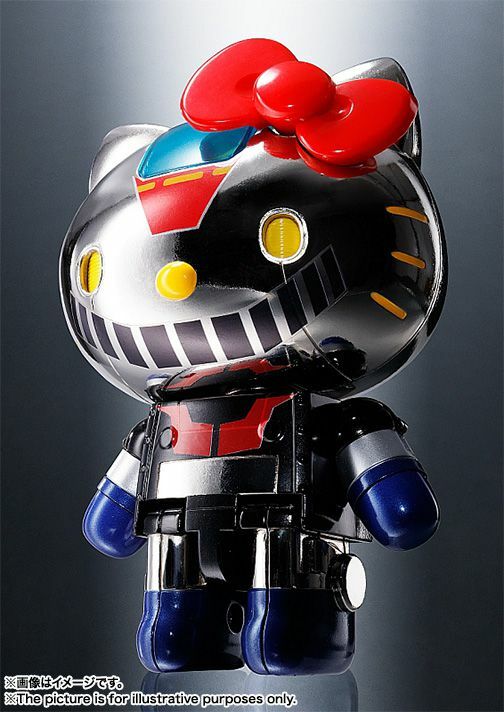 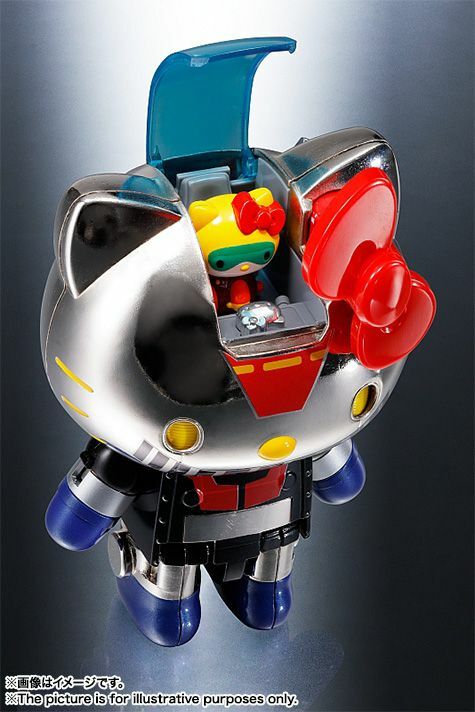 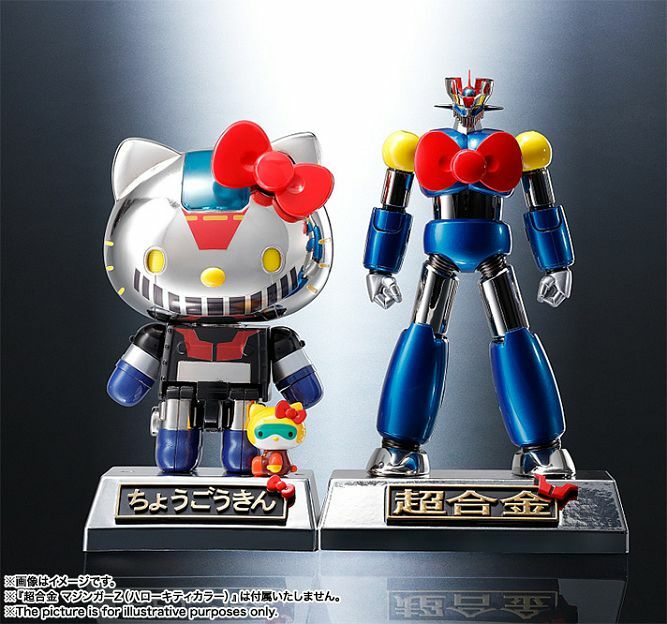 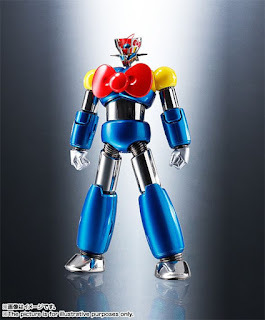 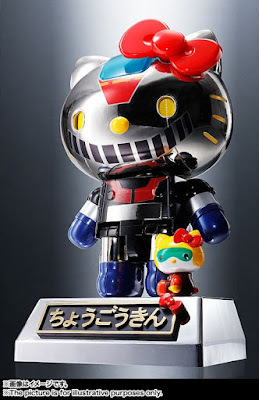 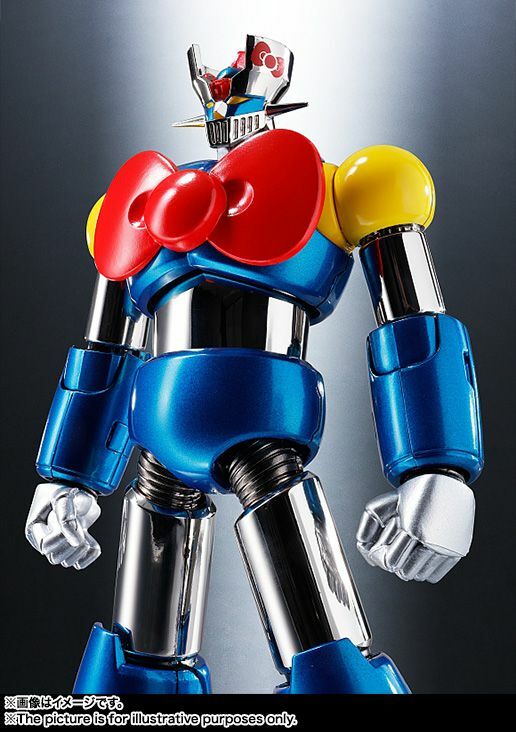 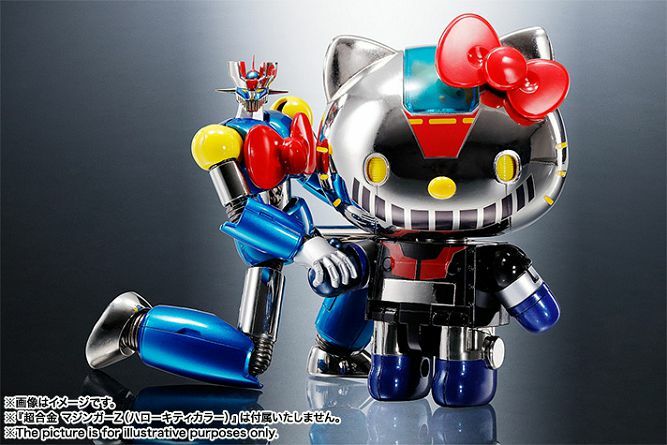 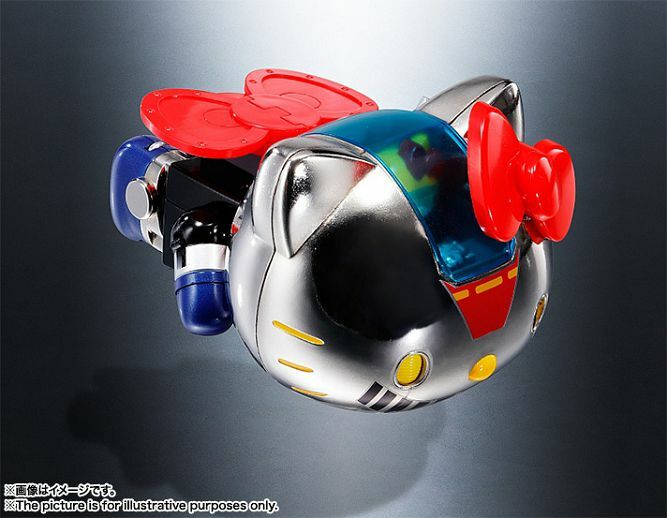 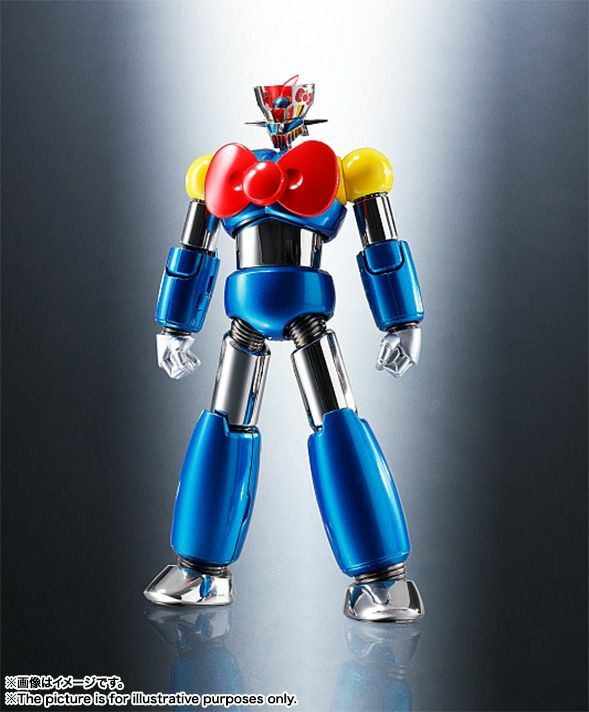 The crossover Chogokin Hello Kitty will be released in May, while the Mazinger Z figure is set for June release. 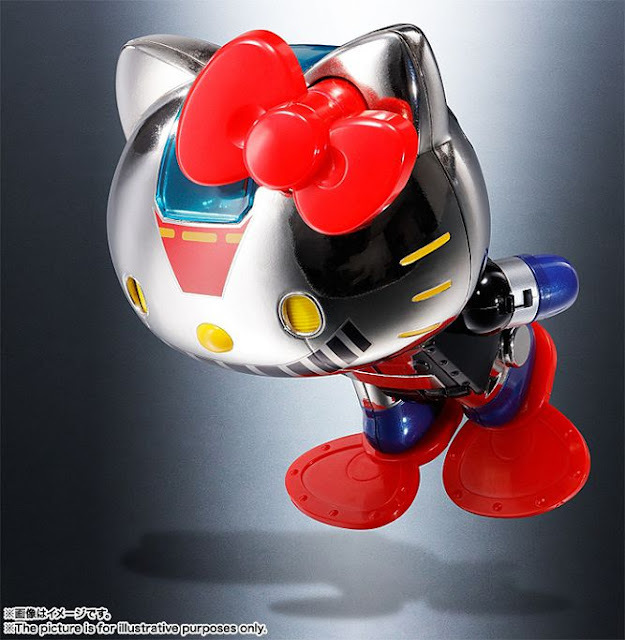 Check out the above video for more details.